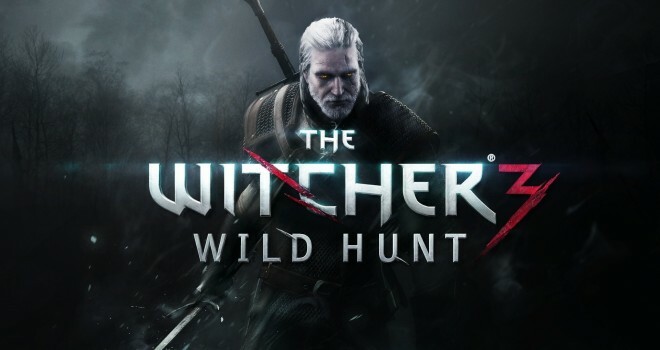 CD Projekt Red has been known to cater towards the more mature end of gaming, and today The Witcher 3 Writer Jakub Szamalek talked about how that is going to affect their upcoming game. We want to create games for really mature players These aren’t games for everyone… We have particular ambitions about what we want to achieve. The games that we make have a complex story you have to work a bit to fully grasp, and I think avoiding bad and good options is also a part of addressing and catering for this large audience, which demands the same treatment they’d get from movies or books. We wouldn’t like the player to figure out how we do things after doing several quests. So in each quest, no matter how small, we’re trying to come up with something surprising and original. Of course, sometimes, we make you feel that you suspect there’s a good and bad option, but there’s a twist where it turns out you were wrong. I don’t think we abuse it – so it’s not like we’re teasing the player each time there’s a choice to make. We first saw a look at their design philosophy in The Witcher 2, but it seems like CD Projekt Red are setting the bar much higher for the next chapter in the series. Personally I’m very excited for this even though I have yet to play a game in the Series, makes me wanna go out and pick the first two games up and give this highly talked about series a go.